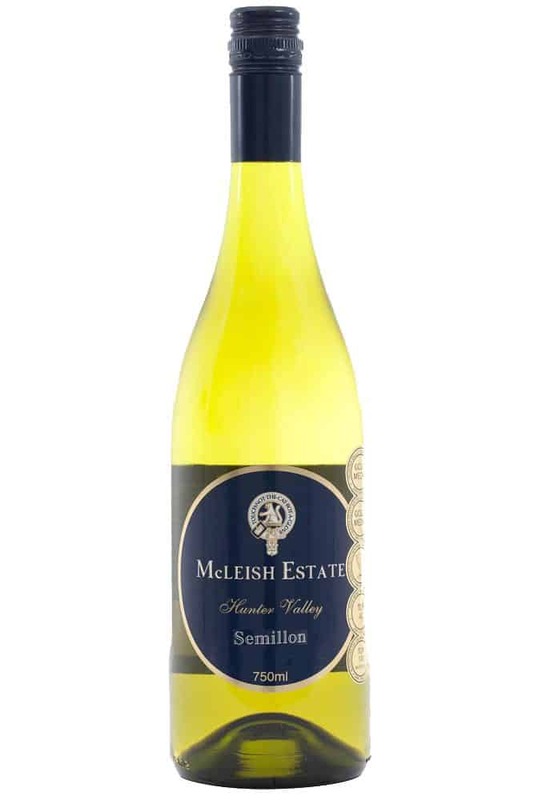 McLeish Estate are the most awarded boutique Semillon producer’s in Australia. Creating a range of single vineyard Semillon’s that are acclaimed and celebrated throughout the world. 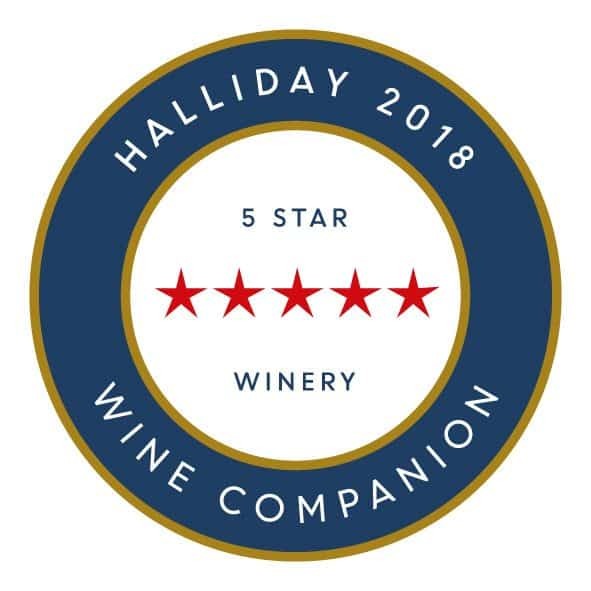 This is a true recognition of the premium quality and the attention to detail that is applied throughout the whole winemaking process. In 2014 the Hunter Valley experienced an earlier and quicker vintage with our first grapes being harvested at optimum ripeness by 7th January. The warm ripening period provided an early vintage for both the whites and the reds. The exceptional quality of this years vintage is reflected in the fruit quality that has produced this immaculately crisp and clean 2014 Semillon. The 2014 Semillon displays a luminous quartz colour with a vibrant aroma of lemongrass and lime irresistible to the nose. 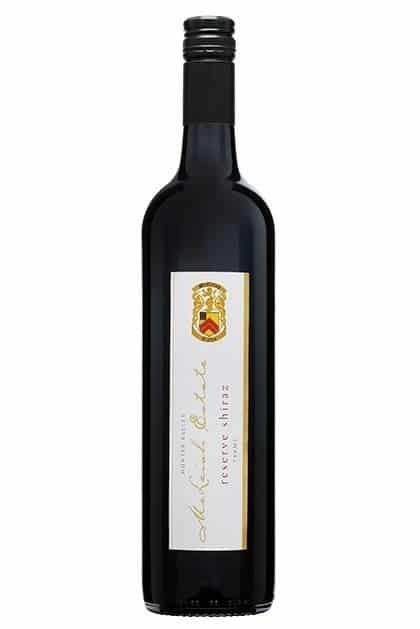 The palate delivers a balance of quality primary fruit to crisp sleek acidity, providing a tight structure with citrus acid finish. Cellaring: Our expression of Semillon is crafted to display vibrancy and lean acidity in its youth, while cellaring into the next 10 years will reward with the 2014 Semillon developing added complexity and honey comb texture over time.